C ontroller-Pilot Data Link Communications will provide data communications as an enhancement to air/ground voice communications in an Air Traffic Control (ATC) operational environment. This additional mode of communications, will contribute to improvements in airspace use and capacity. 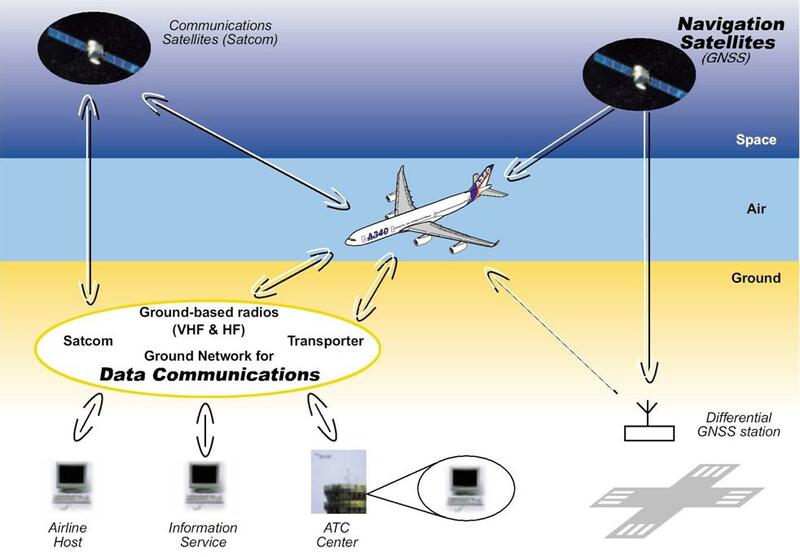 Data communications will reduce congestion on voice channels to increase ATC effectiveness, provide for a more dynamic and efficient air/ground information exchange mechanism, and reduce operational errors, including those resulting from misunderstood instructions and read-back errors. BCI has developed the Service Certification Suite (SCS) and provides support in the areas of Digital/Data Communications, Aeronautical Data Link Systems, and Computer Information Security.